Dream to ride a magic horse? With our survival simulator you can be an animal. What about riding a magic unicorn and live in the magic world?! Ride across lovely landscapes. Run to a village and do interesting tasks. 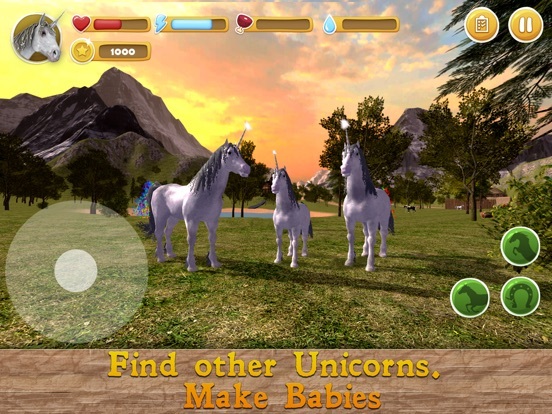 Feed your horse, explore the magic world and fight for survival in the unicorn simulator. This magic horse survival simulator has a lot of interesting places. Easy controls allow you to ride your animal across all locations. 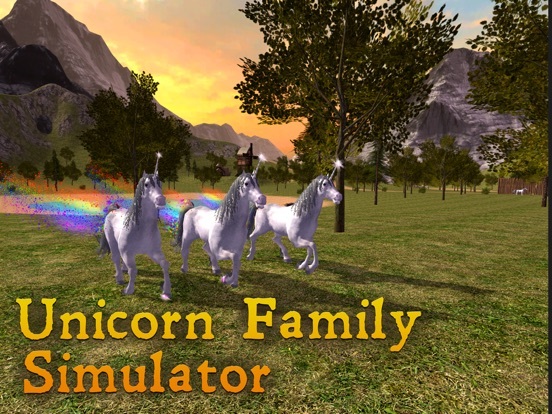 Read how to ride your unicorn in the simulator and find friends. Feel how to be a unicorn. Complete unicorn survival missions. 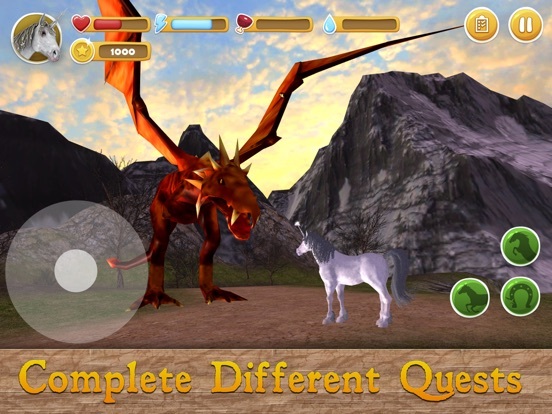 Ride an animal across beautiful lands and look for magic dragons. 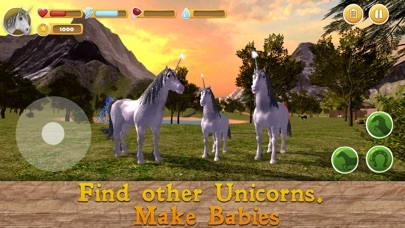 Find an animal mate and breed a new unicorn. Level­up your horse to improve animal survival skills. Explore magic places. Support your magic unicorn health, survival in the game is hard. So, we have warned you. Fight with every animal you meet or ride at a top speed. 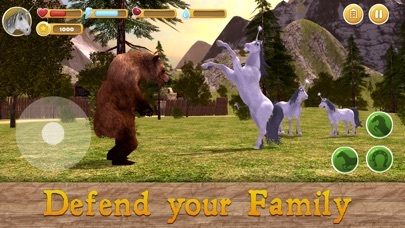 Your magic horse will have fun in the animal survival simulator. Farm levels in the simulator to open survival skills. 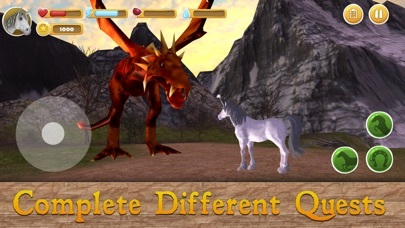 Many magic animal species are waiting for your horse in the simulator. 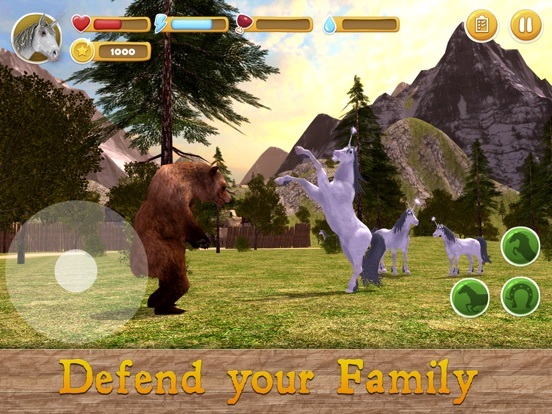 Unicorn Family Simulator has natural sounds for every animal. Deep into horse survival. Ride your horse and listen to the magic sounds of forest, farm and river. Animal survival games are cool! Behave and think like an animal. 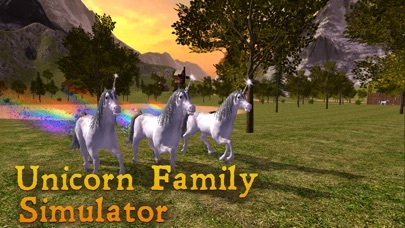 Try our Unicorn Family Simulator, choose your horse and run across the magic world.